The foreign exchange market, often referred to as forex, is the market for the various currencies of the world. It is a market which, at its core, is rooted in global trade. Goods and services are exchanged 24 hours a day all over the world. Those transactions done across national borders require payments in non-domestic currencies. For example, a US company purchases widgets from a Mexican company. To do the transaction, one of two things is going to happen. The US firm may, depending on the contract terms, make payment in Mexican Pesos. That would require a conversion of Dollars in to Pesos to make payment. Alternately, the payment could be made in Dollars, in which case the Mexican company would then exchange the Dollars for Pesos on their end. Either way, there is going to be some transaction which takes Dollars and swaps them for Pesos. That is where the forex market comes in. Transactions like that take place all the time. The market maintains a rate of exchange between the US Dollar and the Mexican Peso (and between and amongst all other world currencies) to facilitate that activity. Consider the amount of global trade which takes place and you can see why the forex market is the biggest in the world, dwarfing all others. Literally trillions of dollars worth of forex transactions take place each and every day. How is the Forex Market Different? There are some significant differences between the forex market and others like the stock market. While it may be the feeling that a good trader should be able to handle any market, the fact of the matter is that some structural differences in forex can require a different trading approach. For most stock traders, the first difference they will notice between the forex market and equities is timeframe. Although the hours of stock trading have been expanding in recent years, the forex market is still the only one which can truly be viewed as 24-hour. There is ready forex trading activity in all time zones during the week, and sometimes even on the weekends as well. Other markets may in fact transact 24-hours, but the volume outside their primary trading day is thin and inconsistent. The lack of an exchange is probably the next big thing that sticks out as being different in forex. While it is true that there is exchange-based forex trading in the form of futures, the primary trading takes place over-the-counter via the spot market. There is no NYSE of forex. On the largest scale, forex transactions are done in what is referred to as the inter-bank market. That literally means banks trading with each other on behalf of their customers. Larger speculators also operate in the inter-bank market where they can execute multi-million dollar trades with ease. Individual traders, who generally trade in much smaller sizes, primarily do so through brokers and dealers. This is something which can trouble stock traders. There is no central location for price data, and no real volume information is attainable. Since volume is an often reported figure in the stock market, the lack of it in spot forex trading is something which takes a bit of getting used to for those making the switch. Also, the lack of an exchange means a difference in how trading is actually done. In the stock market an order is submitted to a broker who facilitates the trade with another broker/dealer (over-the-counter) or through an exchange. In spot forex much of the trading done by individuals is actually executed directly with their broker/dealer. That means the broker takes the other side of the trade. This is not always the case, but is the most common approach. The lack of an exchange and the direct trade with the broker creates another difference between stock and forex trading. In the stock market brokers will generally charge a commission for each buy and sell transaction you do. In forex, though, most brokers do not charge any commissions. Since they are taking the other side of all the customer trades, they profit by making the spread between the bid and offer prices. Some traders do not like the structure of the spot forex market. They are not comfortable with their broker being on the other side of their trades as they feel it presents a type of conflict of interest. They also question the safety of their funds and the lack of overall regulation. There are some worthwhile concerns, certainly, but the fact of the matter is that the majority of forex brokers are very reliable and ethical. Those that are not don’t stay in business very long. The forex market is a 100% margin-based market. This is a familiar thing for those used to trading futures. In fact, spot forex trading is essentially trading a 2-day forward (futures) contract. You do not take actual possession of any currency, but rather have a theoretical agreement to do so in the future. That puts you in a position of benefiting from prices changes. For that your broker requires a deposit on your trades to provide surety against any losses you may incur. How much of a deposit can vary. Some brokers will asked for as little as 1/2%. That is fairly aggressive, though. Expect 1%-2% on the value of the position in most cases. Now, unlike the stock market, margin trading does not mean margin loans. Your broker will not be lending you money to buy securities (at least not the way a stock broker does). As such, there is no margin interest charged. In fact, since you are the one putting money on deposit with your broker, you may earn interest in your margin funds. When trading forex, one is essentially borrowing one currency, converting it in to another, and depositing it. This is all done on an overnight basis, so the trader is paying the overnight interest rate on the borrowed currency and at the same time earning the overnight rate on the currency being held. This means the trader is either paying out or receiving interest on their position, depending on whether the interest rate differential is for or against them. This is commonly handled is what is referred to as a rollover. Spot forex trades are done on a trading day basis, and as such are technically closed out at the end of each day. If you are holding your position longer than that, your broker rolls you forward in to a new position for the next trading day. This is generally done transparently, but it does mean that at the end of each day you will either pay or receive the interest differential on your position. The type of trader you are and the way your broker handles rollover will be the deciding factors in determining whether the interest rate differentials are an important concern for you. Some brokers will not apply the day’s interest differential value on positions closed out during the trading day. By that I mean if you were to enter a position at 10am and exit at 2pm, no interest would come in to play. If you were to open a position on Monday and close it on Tuesday, though, you would have the interest for Monday applied (the full day regardless of when you entered the position), but nothing for Tuesday. (Note: There is at least one broker who calculates interest on a continuous basis, so you will always make or pay the interest differential on all positions, no matter when you put them on or took them off). It should also be noted that although some folks will claim there is no rollover in forex futures, the interest rate spread is definitely factored in. You can see this when comparing the futures prices with the spot market rates. As the futures contracts approach their delivery date their prices will converge with the spot rate so that the holders will pay or receive the differential just as if they had been in a spot position. 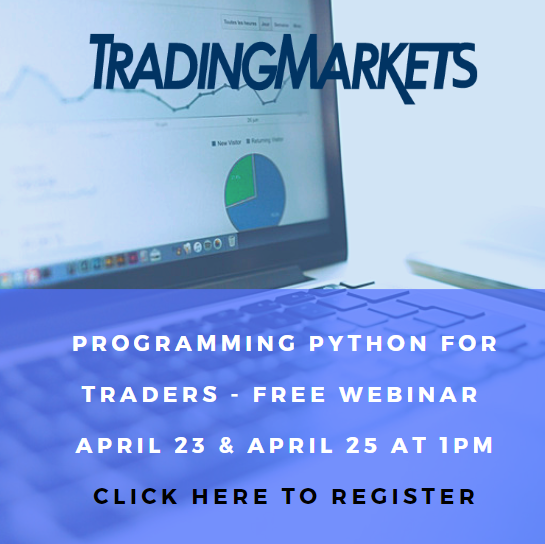 Fixed income traders know that central bankers, like the Federal Reserve, are active in the markets, buying and selling securities to influence prices, and thereby interest rates. This is not something which happens in stocks, but it does in the forex markets. This is known as intervention. It happens when a central bank or other national monetary authority buys or sells currency in the market with the objective of influencing exchange rates. Intervention is most often seen at times when exchange rates get a bit out of hand, either falling or rising too rapidly. At those times, central banks may step in to try to nullify the trend. Sometimes it works. Sometimes not. The US has traditionally taken a hands-off approach when it comes to the value of the Dollar, preferring to allow the markets to do their thing. Others are not quite so willing to let speculators determine their currency’s value. The Bank of Japan has the most active track record in that regard. 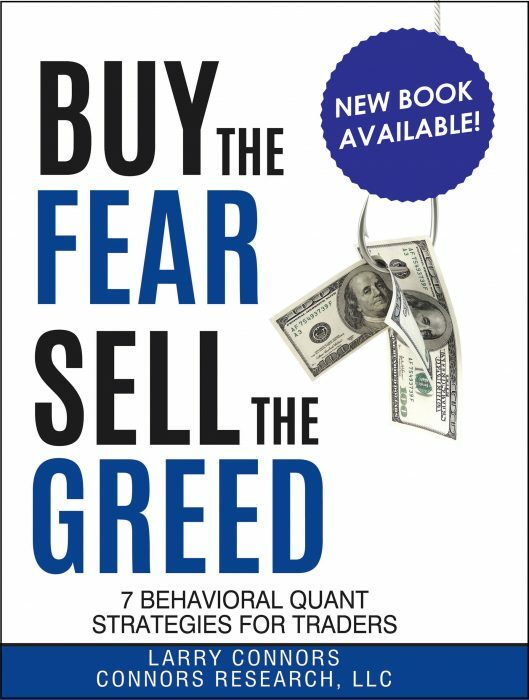 John Forman is the author of The Essentials of Trading, and a professional market analyst and strategist with 20 years of experience trading stocks, futures, forex, and pretty much anything else traded by individuals.